To help families connect, volunteers create an annual student directory. To ensure your entry is accurate, complete this form and submit it to the main office. 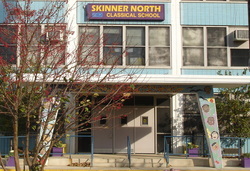 In order to obtain a copy of the Skinner North Student Directory, please contact the administration directly.